Been playing black ops so didn't update my blog lol I got a craving for them this weekend, and decided to get all the supplies I needed... I used ready-used dumpling skin, so nothing much I needed to buy. You can either boil, steam or pan fried the dumpling. Moisten the sides of the wrapper and fold it into a semi-circle shape. Moisten one end of the semi-circle and fold so that the 2 ends join and overlap. 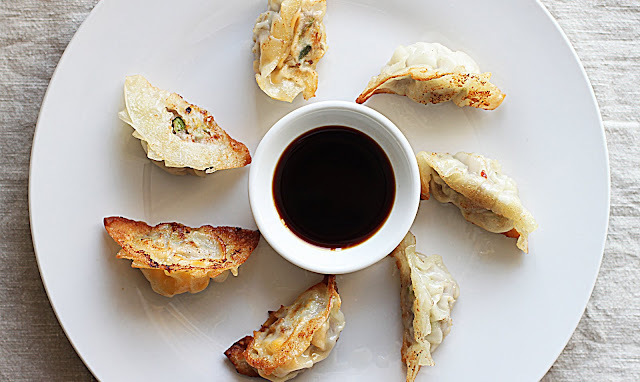 If you want to freeze for eating later, place tray of chinese dumplings in freezer and let them freeze for at least 1 hour or until the dumplings are well-frozen. Then you can keep them in freezer bags. (a) Heat oil in a deep-frying pan over medium heat (not high heat!). Place the end of your chopsticks in the oil, there should be a few bubbles forming. At this point, procede to step (b). (b) Carefully add the chinese dumplings and fry until golden brown. (c) Remove and drain on kitchen paper. 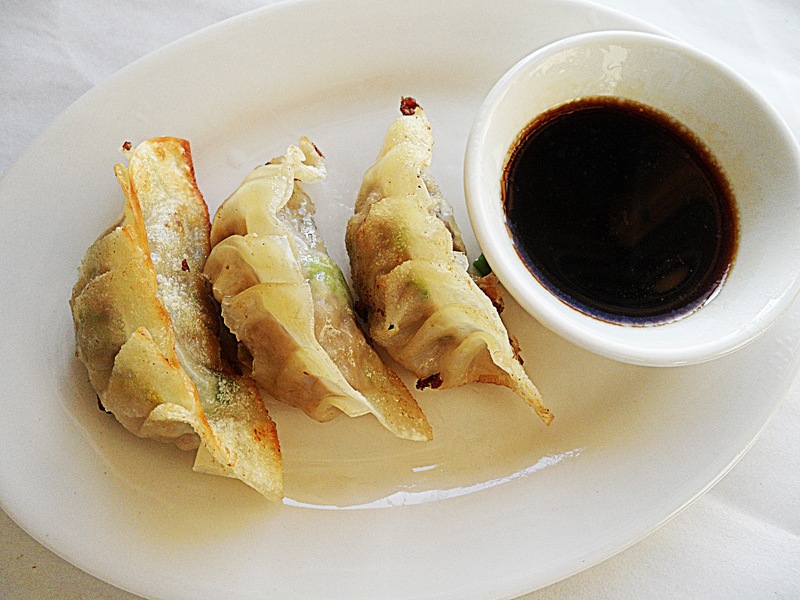 Enjoy your crispy chinese dumplings with a dipping sauce or as a simple snack! steamer basket with lid. Steam covered for about 6 minutes.